1. Check if the outlets of the printing plate are clogged. If necessary, clean the printing plate outlets. 2. Check whether the outlets of the printing plate are too shallow to achieve the required effect. 3, check the blade angle is too large or too high pressure. 4, check whether the ink dry speed is too fast, there is a dry version of the phenomenon, if this phenomenon occurs, it should be properly filled with slow-drying thinner. 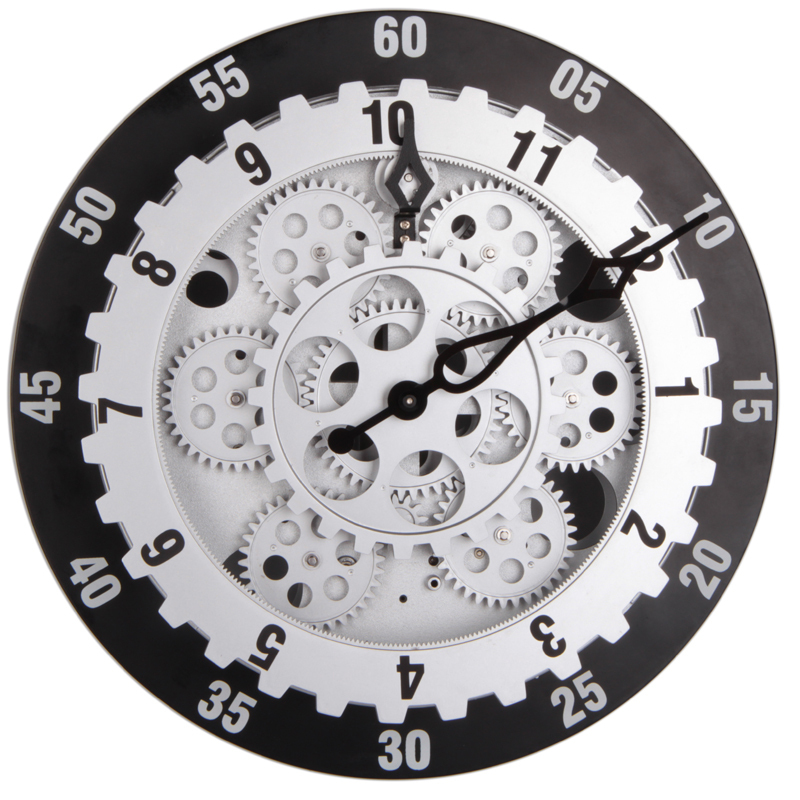 Gear Clock is combine of art and time, gear clock with many moving gears, these gears move independently not related with time. we own many gear clock items, different size, different shape ,all items with patent.